will be moved to next week, Wednesday December 16th. 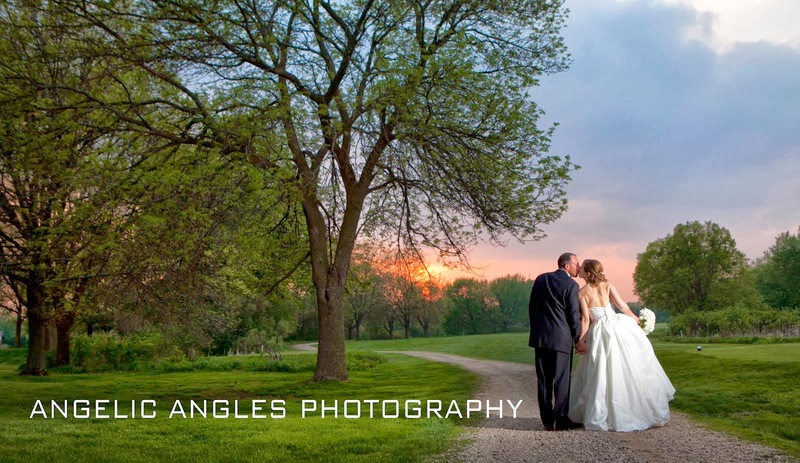 as we help you plan the wedding you've always dreamed of. Admission is free, multiple vendors on display, drawing for a gift package! ** the studio will be closing early Wednesday the 9th (at 2:30) as we will be in attendance at the Bridal Showcase. Please call ahead to avoid missing us.